Kristine Anigwe is going to Connecticut. “This is a dream,” Anigwe said in a statement. 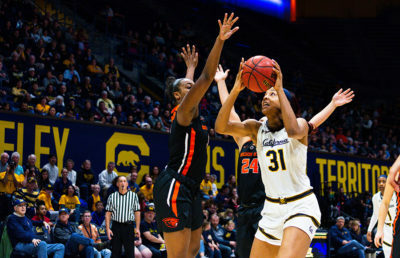 The Connecticut Sun drafted the 2019 Naismith Defensive Player of the Year with the ninth overall pick in the WNBA draft. Anigwe led the nation in rebounding this season with 16.2 rebounds per game and averaged 22.5 points, earning her multiple honors. The 6’4” center/forward also shattered multiple Cal records and now has her name in program history as the leading scorer, rebounder and blocker. The Sun finished the 2018 WNBA season in third place in the Eastern Conference with a 21-13 overall record, earning the team the fourth overall seed. After getting a bye for the first round, the Sun lost to the Phoenix Mercury, 96-86, in the second round. Connecticut hopes to increase its post presence with the addition of one of the best collegiate post players in the nation in Anigwe. 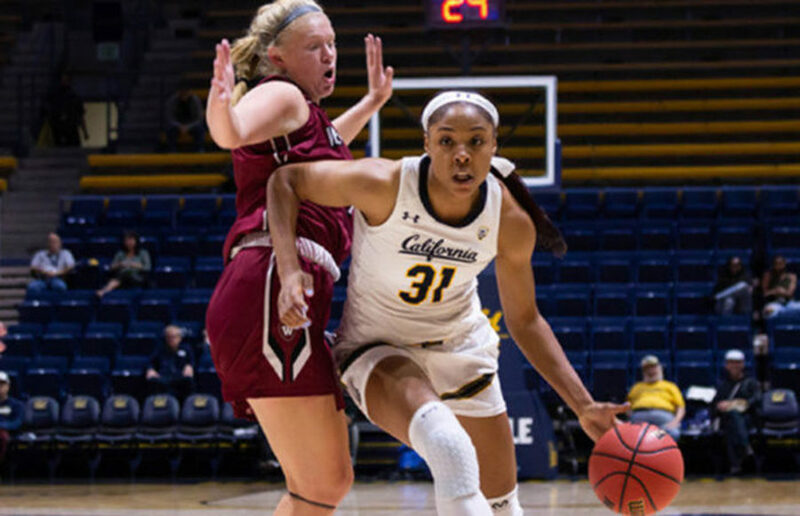 Anigwe is joining former Bear Layshia Clarendon in Uncasville, Connecticut. Clarendon, who wore the blue and gold from 2009-2013, was also drafted to the WNBA with the ninth overall pick. “It’s really just a dream come true and an honor to be joining this league of amazing and powerful women,” Anigwe said. Can Sariöz is an assistant sports editor. Contact him at [email protected]. Follow him on Twitter @can_sarioz.